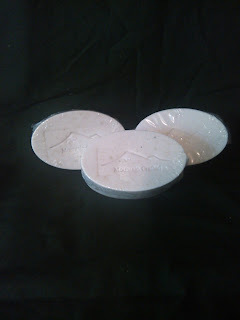 Mountain Crafted: MixEmUp Bundle of 3 Goat's Milk Soap Flash Sale! MixEmUp Bundle of 3 Goat's Milk Soap Flash Sale! 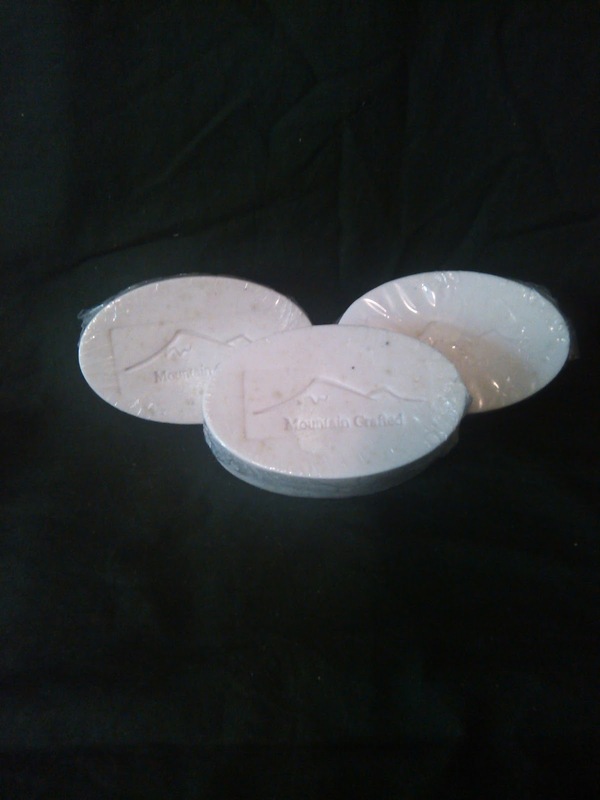 We are excited to be able to offer you any 3 of our premium handmade 5 ounce bars of Goat's Milk soap in different fragrances of your choice or all the same at $9.95; that's only $3.32 per 5 ounce bar! This sale will end on Wednesday, July 22, 2015 at Noon EST. Order yours today and save! Note: Because we handcraft each bar of soap and do not use harsh and harmful manmade chemicals for preservatives, we suggest placing any un opened bar into the refrigerator until ready for use. Body Mist prices have been permanently lowered!